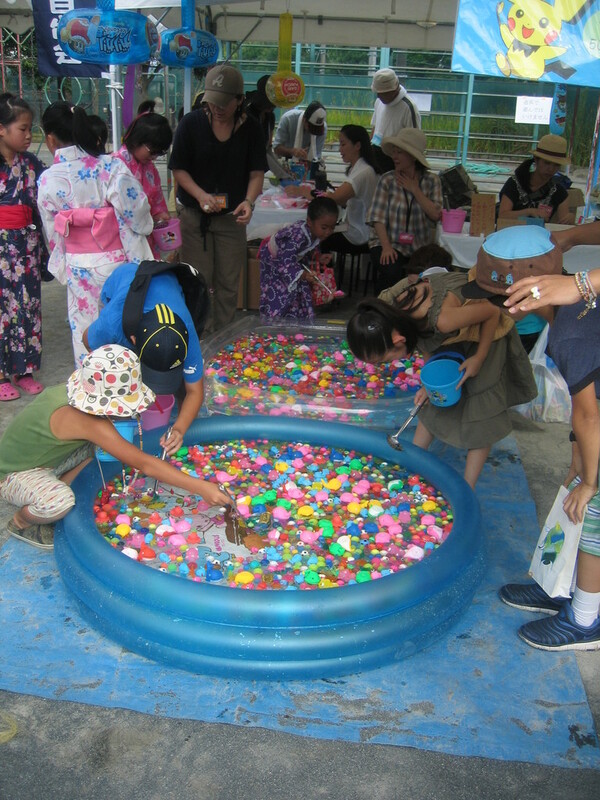 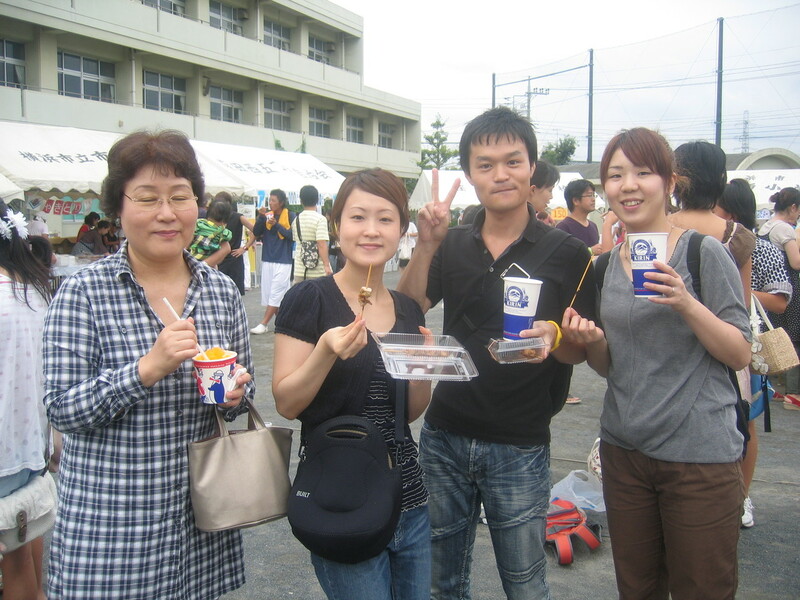 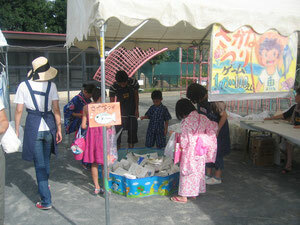 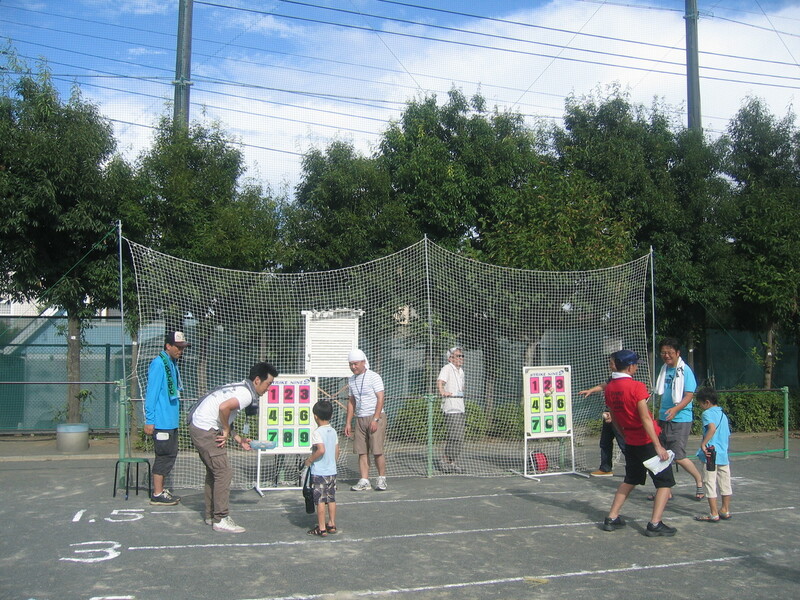 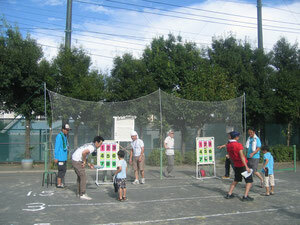 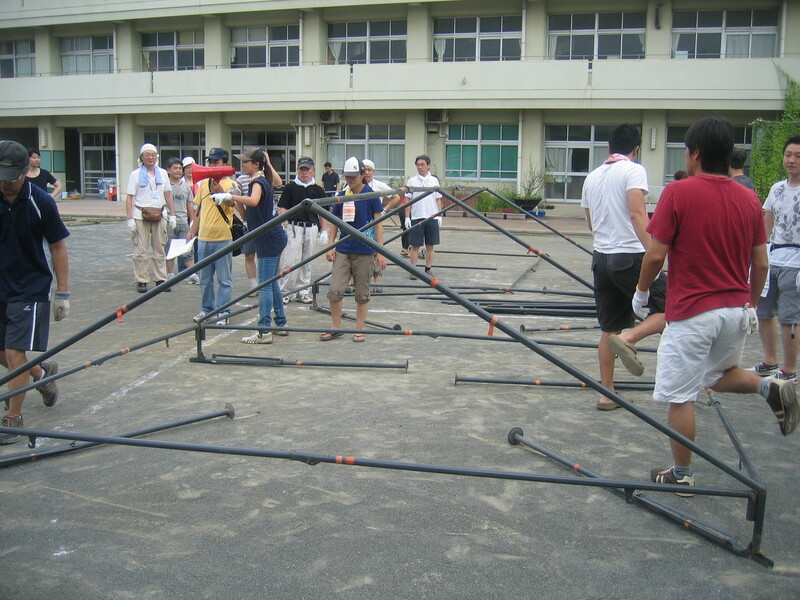 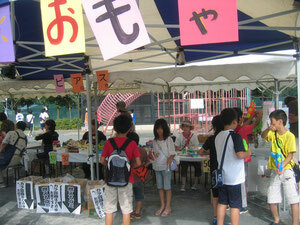 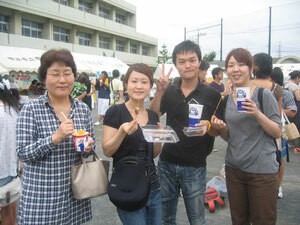 The summer festival for 2012 was held on August 18 on the local primary school ground. 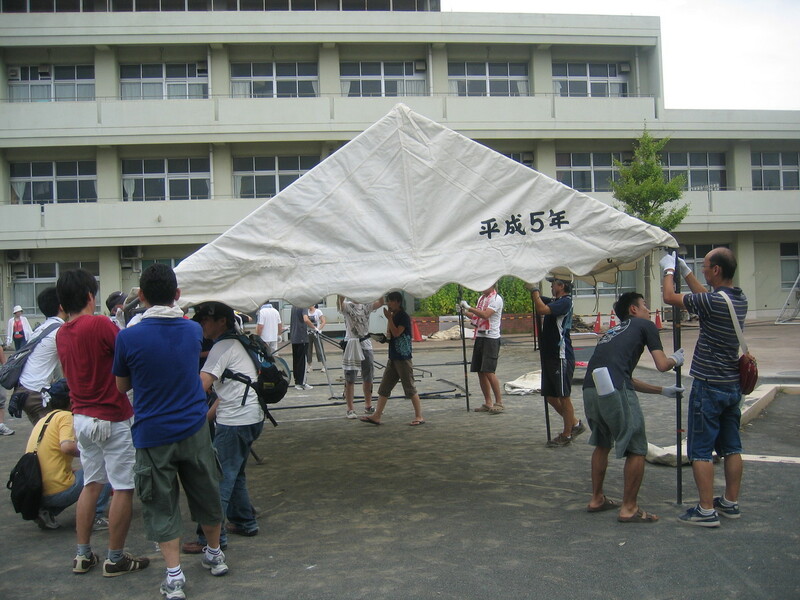 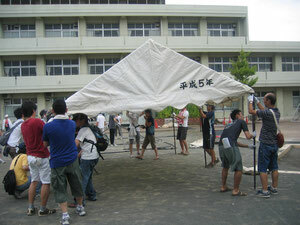 It was organized by local residents' association. 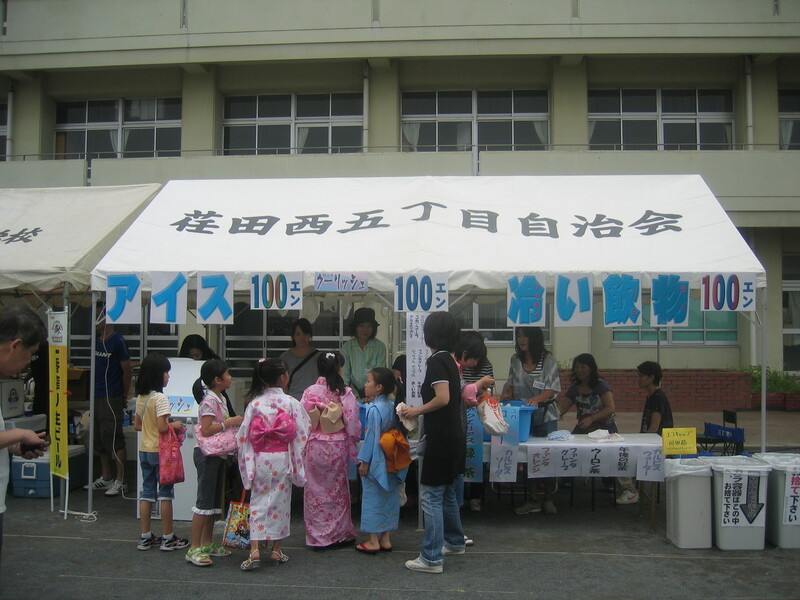 Some photos from the 2011 festival.